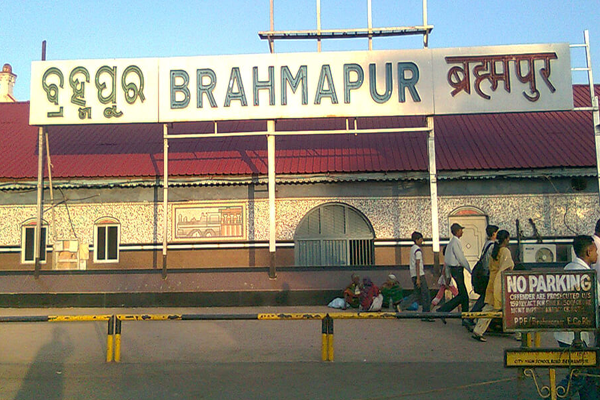 Berhampur(PTI): A unique museum has come up in this Silk City in south Odisha displaying exhibits made from scrap. The initiative, as part of institutional waste management, has been taken by the ITI here. Models of horse carts, flower vases, aeroplane radars, machine guns and old bikes and bicycles, all made from scrap like cycle chains and iron rods have found a place at the museum. Pranati Moharana has built a horse carriage out of the things one gets when one dismantles a cycle. Dibakar Behera, another ITI student, made a guitar out of bike scraps. “I used the chain, sockets, steel wire and wood-cutting blades of a motorbike to make the musical instrument,” said Dibakar. “Our initiative of making different models as part of institutional waste management is a huge success, both with the students and visitors,” said Principal of the ITI, Rajat Kumar Panigrahi. State technical education minister Usha Devi had visited the museum some days ago and Secretary of the department, Sanjay Singh visited it on Saturday. The secretary appreciated the innovative skills of the students. The ITI plans to make a gift of one of the models to Chief Minister Naveen Patnaik, said Panigrahi. Most of the scrap materials used to make these models were generated from different workshops of the ITI, while some others were collected from nearby automobile garages, said the Principal. all made from scrap like cycle chains and iron rods have found a place at the museum.